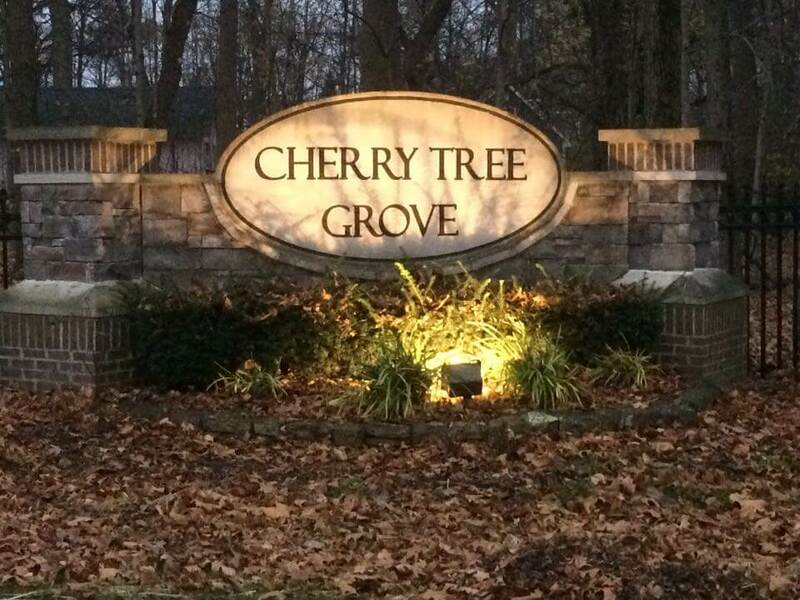 Cherry Tree Grove is nestled just off of 146th Street in East Carmel just minutes from shopping, churches, and community parks. This small community has 100 feet wide lots, some with pond views and has an abundance of mature trees. 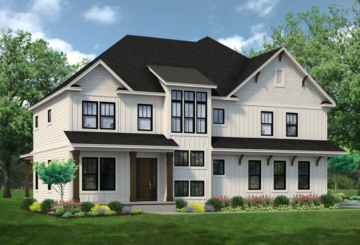 The homes in Cherry Tree Grove are luxurious with walkouts, beautiful window views and quality architectural standards. 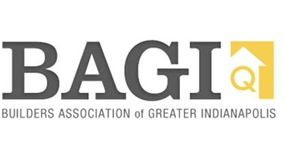 Children in this community attend Carmel Clay Schools, presently Prairie Trace Elementary, Clay Middle and Carmel High School. Come out and see the home being built on the last available lot.